Do you embrace values which require you to have skin in the game? Or are they and you all talk? Big Red Car here using The Boss’s computer while he’s at church. The Boss needs to spend more time at church. Needs a good sermon. 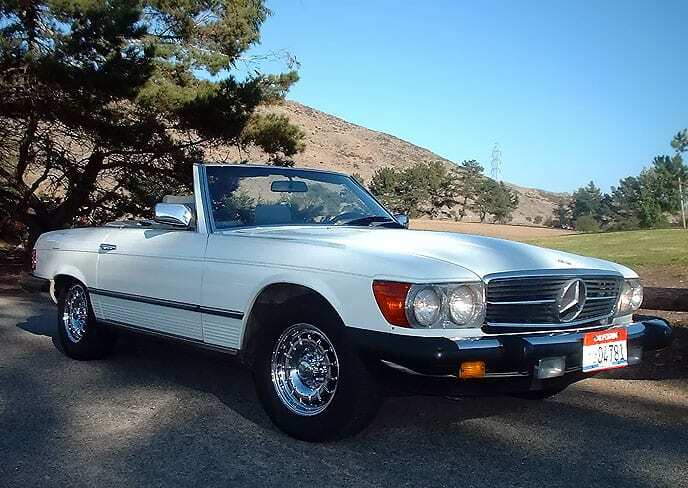 So, I get on the issue of values with that cute Mercedes convertible who lives over on Gaston Avenue. We’ll talk sometimes and sip some 10W40. Big Red Car’s “friend” over on Gaston. They like to sip some 10W40 on weekends when The Boss is distracted. Nice set of headlights? “Don’t get me started,” she says and burps. The 10W40 is good, but she has a little indigestion. She’s still cute.